There is something cute about spring onions which I like, apart from the taste of course. There are many dishes you can make using spring onions. 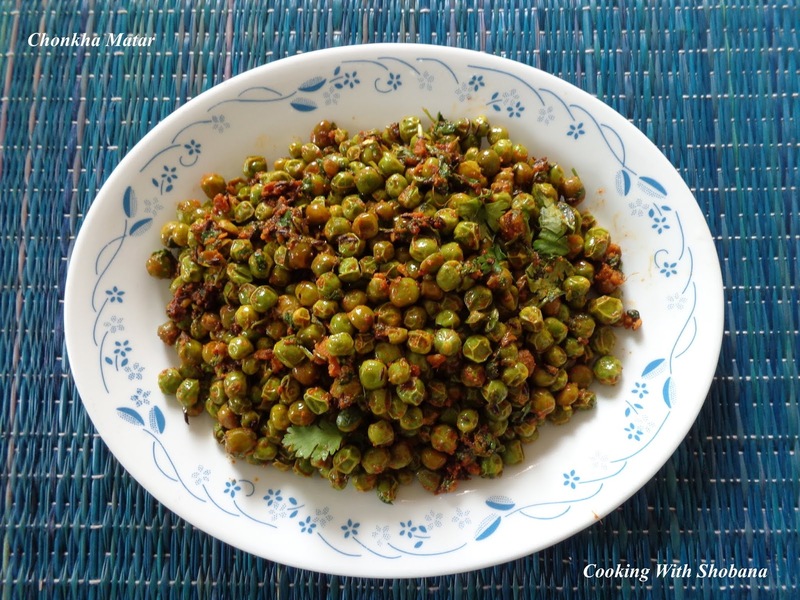 Elsewhere in this blog, you will find recipes such as Sweet Corn & Spring Onion Soup, Spring Onion & Chilli Fried Rice, from Indian-Chinese cuisine and Spring Onion Bhuthi from our own Konkani cuisine. 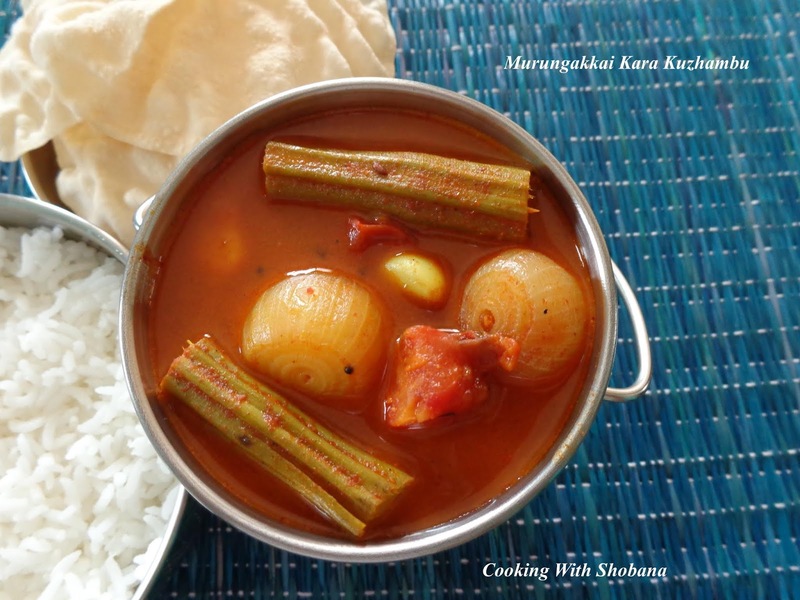 Today's dish is from Maharashtrian cusine. 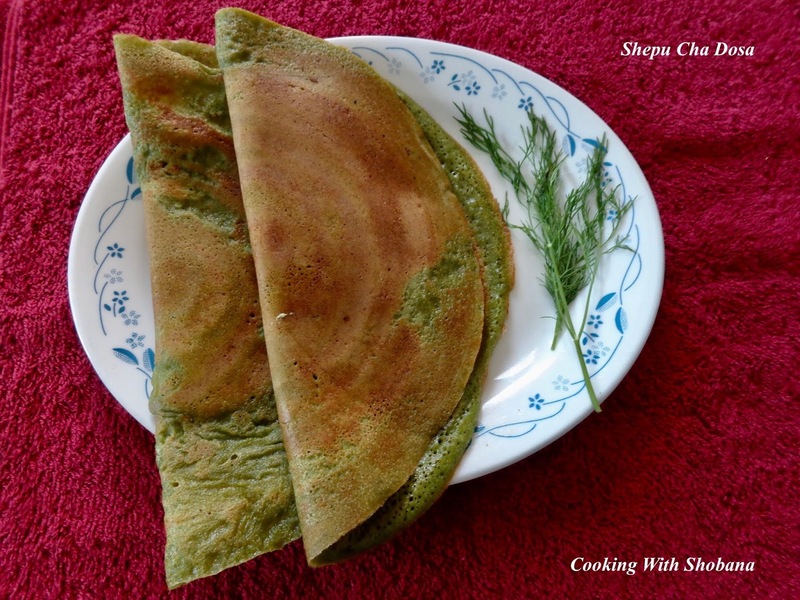 Patichya Kanda means spring onions in Marathi while Zunka is a popular besan ( gram flour) based dish. This dish is served with phulkas or rotis. 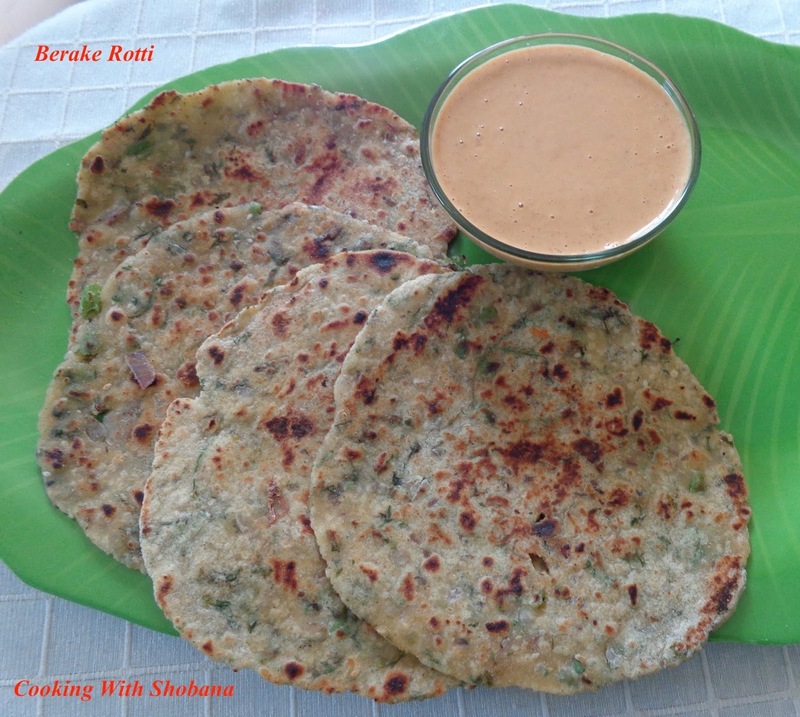 I have adpated this recipe from "Patichya Kandyachi Zunka" by Swapna Sunil in Better Butter. In a thick-bottomed kadhai, dry roast the besan on medium heat, stirring continuously till it gives off a good aroma. Keep aside. Typically, the texture of the zunka should be crumbly. Cauliflower is one of our favourite vegetables. 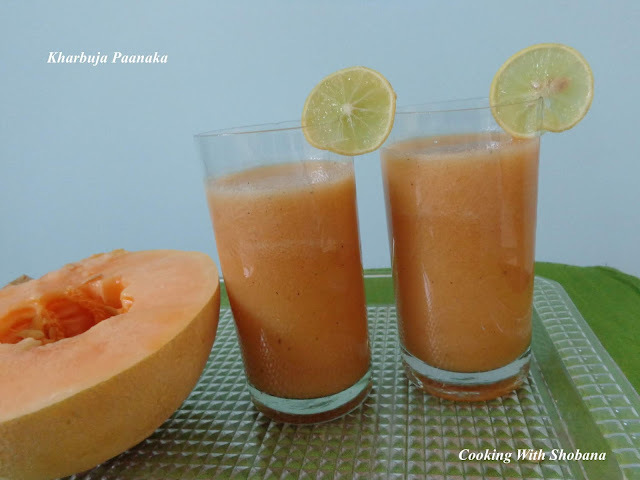 It is widely used in different cuisines across India. 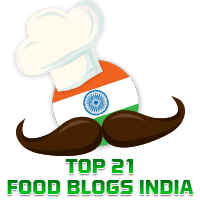 Elsewhere in this blog, you will find recipes for Masala Cauliflower , Gobhi Parantha, and Gobhi ka Kheema. 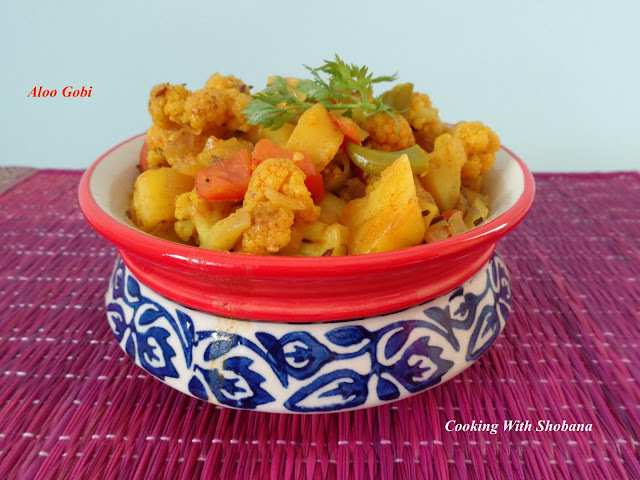 Today's recipe is for a simple yet so tasty dish made with potatoes (Aloo in Hindi) and cauliflower ( Gobi in Hindi). 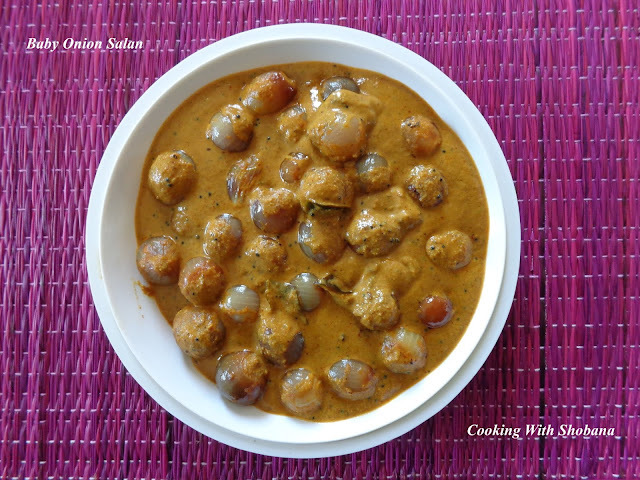 This has been adapted from Aloo Gobi by the renowned Chef Harpal Singh Sokhi. The addition of curds is optional, but I chose to add curds as it enhances the taste of the dish. I made Aloo Gobi recently and it tasted great. We enjoyed it with hot rotis. Wash, peel and cube the potatoes and keep aside in water so as to avoid discoloration. Drain away the water before using the potatoes. Wash the cauliflower and break it into small florets. Keep aside.